Neonode announced this morning that they've signed up yet another ebook reader company. Mundo Reader S.L., the parent company of bq reader, have decided to use Neonode's IR touchscreen tech in their next ebook reader. 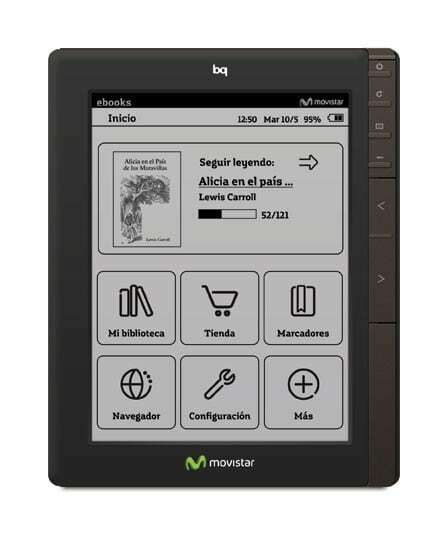 Mundo also announced that they have an agreement with Telefonica, the Spanish telecom, to provide ereaders in all of Telefonica's markets, including Spain, Europe, Latin and America. But the really interesting detail here is that this announcement means Mundo Reader's next ereader will be a custom design, and that is new. Everything they are selling right now was designed by someone else and Mundo licensed the work. At least, I recognize most of the tablets and ereaders on the bq reader website.